Wider profile in this 1 1’2″ brass oval. Square in the circle look. No charge if bought with a belt. 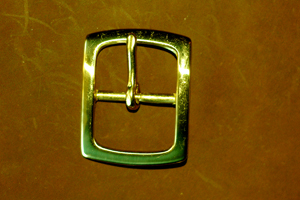 Contact us directly to purchase buckle only. No center bar on this trim brass model. Choose this one and we’ll outfilt your belt with a matching keeper to avoid loose tongue syndrome. 1″, 1 1/4″ and 1 1/2″ sizes available. No charge if bought with a belt. Contact us directly to purchase buckle only. 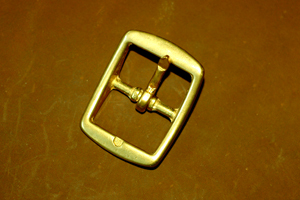 Heavier brass buckle, antique look. Elongated rectangle (Geometry term). 1 1/4″. No charge if bought with a belt. Contact us directly to purchase buckle only. 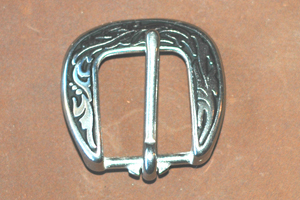 Silver tone oval buckle. Fits 1″ belt. No charge if bought with a belt. Contact us directly to purchase buckle only. 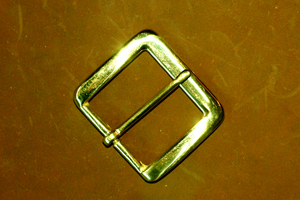 Subtle brass square. Favored by the Visigoths, Great all around buckle. 1 1/4″. No charge if bought with a belt. Contact us directly to purchase buckle only. Flower children rejoice. 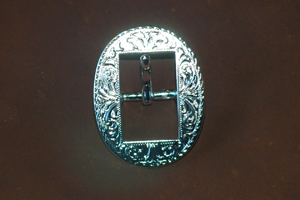 Antique steel floral, oval buckle is an excellent choice for your new belt. Avaialble to fit 3/4″, 1″, 1 1/4″ and 1 1/2″ belts. No charge if bought with a belt. Contact us directly to purchase buckle only. Soft finish on this brass square. Offset center bar. 1 1/4″. No charge if bought with a belt. Contact us directly to purchase buckle only. 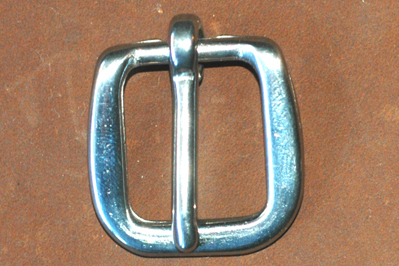 Floral silver buckle in the no-center-bar style. Belt will be fitted with a keeper to avoid loose tongue?! Available in 3/4″, 1″, 1 1/4″ and 1 1/2″ increments. No charge if bought with a belt. 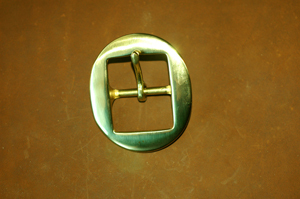 Contact us directly to purchase buckle only. 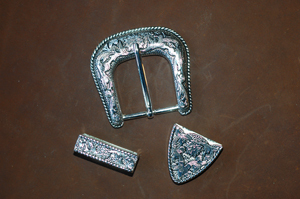 Unique silver, three piece set: buckle, keeper and tip. Rope border, antique look. 1 1/4″. If you crave this set but like a pattern from a belt of a different width, let us know and we’ll custom tool it. $10 upcharge for this set. 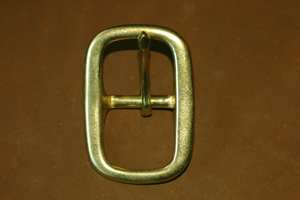 Nickel plated buckle. Belt will be fitted with end keeper. 3/4″ and 1″ sizes. No charge if bought with a belt. 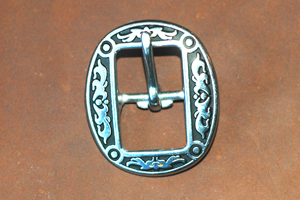 Contact us directly to purchase buckle only.